Day 2 of the 2019 North American International Auto Show will bring more reveals. 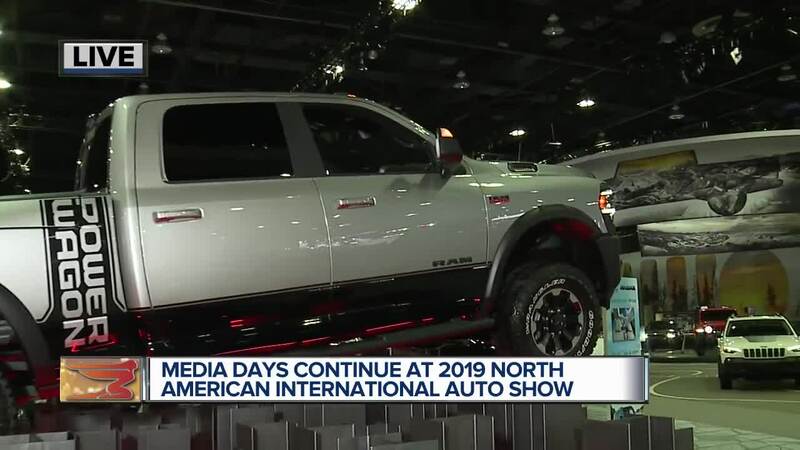 DETROIT (WXYZ) — Tuesday marks another busy day at the 2019 North American International Auto Show. It will involve more reveals, more big names and a better picture of the future of the local auto industry. First and foremost, Ford and Volkswagen are set to address a possible alliance, but details are still expected to be announced. In more local news, Governor Gretchen Whitmer is expected to tour the floor at the auto show, where she will announce an $8 million statewide mobility challenge. And the folks from the Detroit Grand Prix are back, and with them comes the new Indycar reveal for the upcoming season.